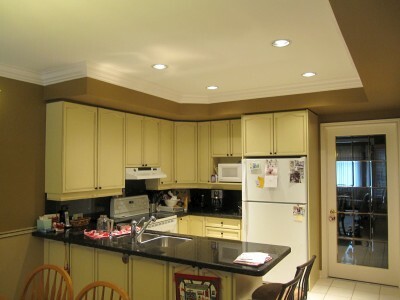 Trim Work by Design is a Canadian installer of home remodeling and renovation, based in Toronto. Manufacture and perfection of our products is our primary focus, custom work and assembly is undertaken with special care at our warehouse. Vital trade experience and our company’s emphasis on quality craftsmanship are integral to successful renovation and household design. We offer our customers an extensive range of high quality products and installations to anywhere in GTA. We provide a formidable degree of design and remodeling services in order to cater for the enhancement, restoration and improvement of your home. We are specialists in crown molding, baseboards, trim, wainscoting and many other home improvement services. We serve to accommodate as many design profiles and ideas as possible and therefore offer our customers a great selection of materials, styles and motifs to choose from. With a highly stocked warehouse and showroom we take pride in meeting your supply demands and needs. The installation of our products is carried out by expert professionals and to a precise and extremely high standard. We hope to satisfy all of our customer's requirements and strive to ensure unprecedented levels of customer care, service and overall fulfillment. It is our policy to guarantee 100 percent customer satisfaction, the installing an appropriate standard of finish and craftsmanship is a premier concern. We grant our customers access to a generous arrangement of products and material to buy and we expect to provide the consumer with top-grade manufacturing and installation. Our customers are protected by our warranty because it is our ethos that you should be provided with a great product to buy, top-end materials and smooth transitional process into your home. © 2010 Trim Work by Design. All rights reserved.